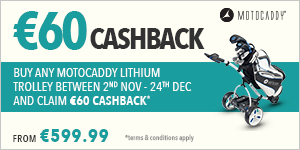 Right now, if you buy any new Motocaddy trolley with a Lithium battery you can claim €60 cashback. It's simple. 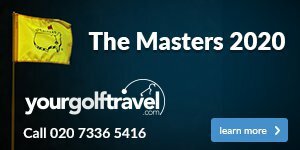 If you're in the market for an electric trolley, visit our store and we can guide you through Motocaddy's superb range. 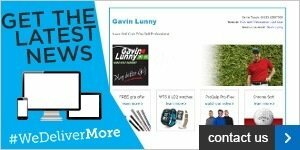 Once you've made your decision and purchased your trolley, we will direct you to motocaddy.com/cashback so that you can reclaim your €60. Come and speak to us if you have any queries, we'll be happy to help.